Need a New Roof For Your Home or New Construction Project? 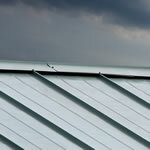 We specialize in roofing systems for both residential and commercial clients. Roof Replacement is something most homeowners will only go through once or twice in the life of their home. 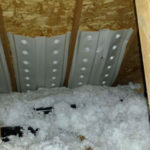 However, in Minnesota we have intense winter weather systems such as rain, snow, hail and gale force winds that can quickly wear down and damage a roof. 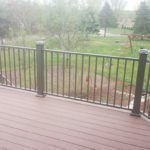 ThunderStruck Restorations LLC is a general contractor based out of Ham Lake, Minnesota. We specialize in roofing and roof repairs. 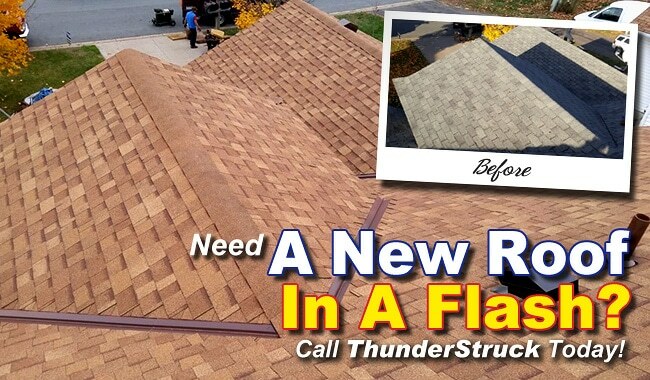 From insurance claims involving extensive damage to your roof, to installing a roof on your new construction project or a straight forward tear-off and replacement of an aging roof ThunderStruck Restorations LLC can help. 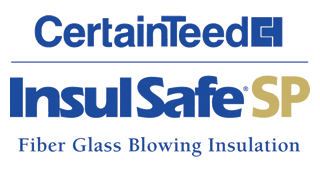 Asphalt Roofing – ThunderStruck Restorations LLC sells and installs Asphalt shingles from leading manufacturers such as GAF, Owens Corning, IKO and Certainteed. We use materials that come with an unbeatable warranty so you get the most value out of your roof replacement. 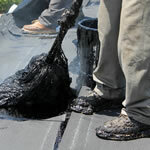 Asphalt roofing is the most common type of roofing material and it’s what homeowners are most often asking for. We take our installation a few steps further by ensuring your roof has proper insulation and ventilation along with extra nails on each shingle. Flat Roofing Systems – ThunderStruck Restorations LLC specializes in all types of flat roofing systems including Built-Up Roofing (BUR), Modified Bitumen, and EPDM Rubber Roofing. If your home or building has a roof with a very low, or no slope at all then a flat roofing system is the type of roof you’re after. Typically they come with a 10-20 year lifespan depending on the product. 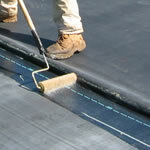 EPDM Rubber Roofing – EPDM rubber roofing (ethylene propylene diene monomer rubber) is a type of synthetic rubber with a wide range of applications including roofing. The “E” refers to ethylene, “P” to propylene,”D” to diene and “M” refers to its classification. If your roof has a low slope or even a totally flat roof then EPDM rubber roofing is likely your best choice for a roofing material. Rubber Roofing not only can reduce the labor costs associated with a roof replacement but it also features an extraordinary durability that provides excellent resistance to tears, abrasion and intense weather systems. Metal Roofing Systems – Metal Roofing is now becoming a popular upgrade for homeowners looking for a permanent roofing system on their home or building. Standing seam metal roofing offers many benefits to the consumer such as potential energy savings, an enhanced appearance, it’s low maintenance and withstands almost everything mother nature can throw at it. If your roof needs to be replaced and you plan on living in your home for another 10+ years or even handing it down to family members, then a standing seam metal roof is exactly what you need. Cedar Shingle Roofing – ThunderStruck Restorations LLC installs Cedar Shingle Roofing. If you’re looking for a natural or more “rustic” look for your home then you should consider a Cedar “Shake” or Shingle roof. 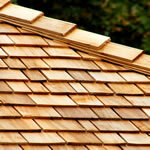 Cedar Shingles are very durable despite being a natural material. Cedar Shake roofs are easy to repair too and when well cared for can last 30-50 years or more! Architectural Roofing – ThunderStruck Restorations LLC sells and installs architectural and luxury roofing systems from quality manufacturers such as GAF, Owens Corning and IKO. 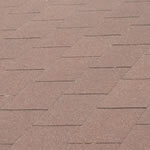 Designer Shingles are manufactured to a higher standard and they also come in many different patterns and designs. If you want a stylish roofing material on your home, then you want designer shingles. 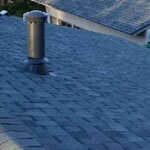 We realize that you’ve got many choices when it comes to choosing a roofing contractor in our Minnesota service area. We want you to know that we understand and appreciate the commitment you are about to make to your home and we take it very seriously. 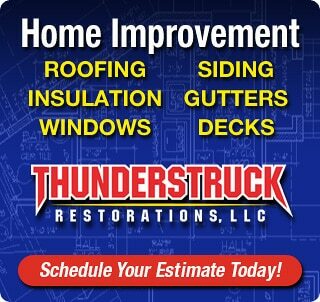 When you choose ThunderStruck Restorations LLC you’re choosing a partner in making your home a better place. We guarantee it! If you’d like to schedule a time for an estimate to replace, repair or install a new roofing system then please give us a call or fill out our contact form. Someone will be getting back to you shortly to schedule a date and time.